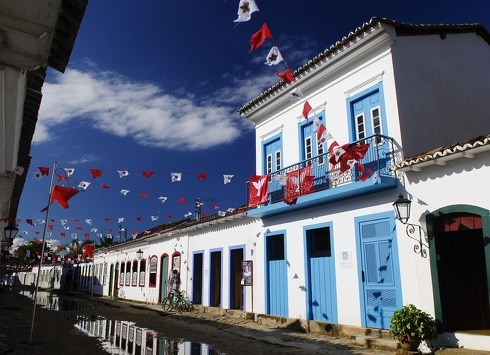 Few countries can boast of Brazil’s astounding diversity. Born from a tumultuous history and rich with indigenous, African, and European heritage, this South American behemoth covers a dizzying range of out-this-world landscapes, from castaway islands to towering canyons and plunging waterfalls. Gregarious, seductive and full of character, its bustling cities are no less captivating – and never more so than during the feather-shaking, hip-snaking, samba-fuelled carnival. 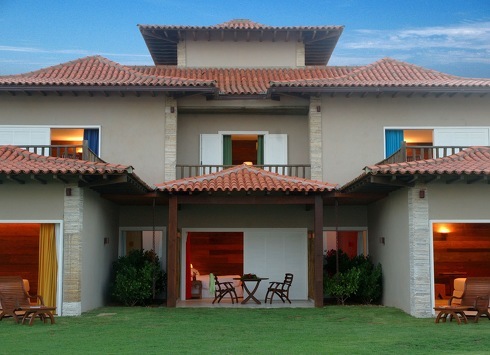 A new crop of eco-friendly, rustic-chic boutique hotels adds to Brazil’s irresistible pull. 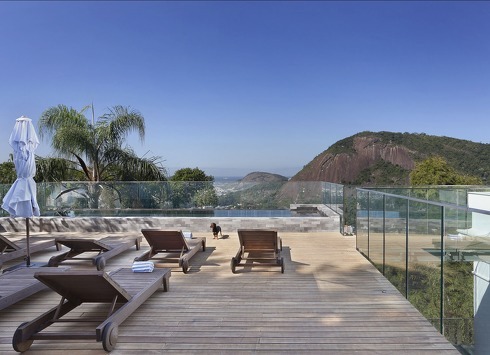 Framed by lush mountains and shimmering sea, Rio is an unabashed show-off. Sun golden limbs on the beaches of Ipanema and Copacabana, spin to heady beats in Lapa’s dance halls or take on the city’s hiking trails and climbing spots. Sprawling, hustling and bustling, Sao Paulo makes up for its gritty urban landscape with a vibrant, spirited cultural life. Tucked in nearby country estates within easy reach of the region’s natural parks, luxury retreats await. 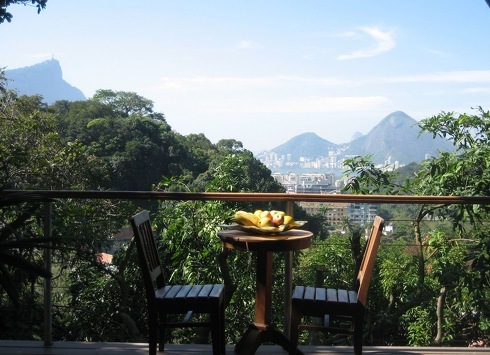 If you’re looking for somewhere different and exciting to spend your New Year, Rio de Janeiro may be just what you’re looking for; with its stretches of sandy beaches being home to some of the world’s greatest New Year celebrations.